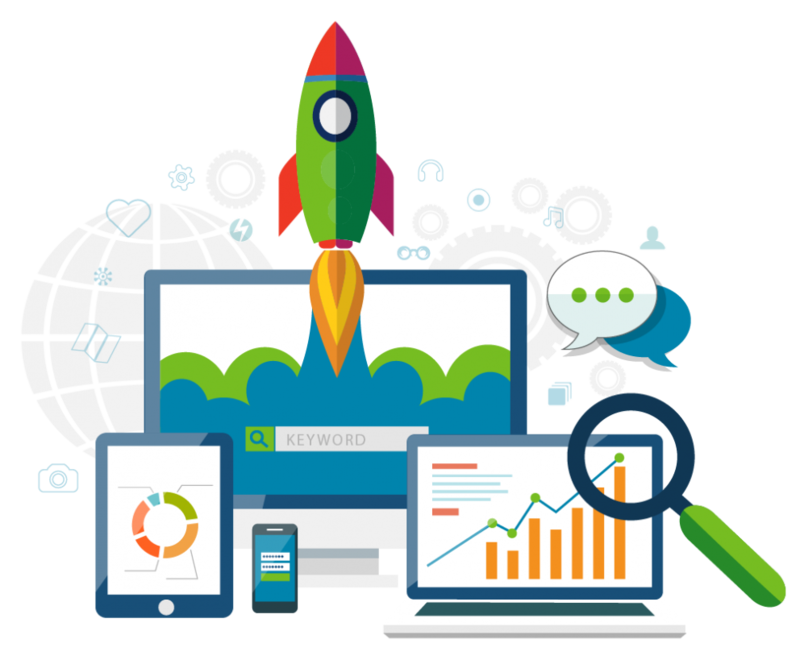 Here at RCS we are market leaders in optimizing websites and helping to dramatically improve the flow of traffic to our clients’ products and services. But once the prospective customers reach those sites, we also want what’s waiting for them to meet, and dare we say, even exceed their expectations. This is why so many clients come to us seeking high-quality website redesign. Frankly, many of these valued clients don’t realize how much online traffic they were missing until after we have given their website the ultimate make-over. The difference between before-and-after can be truly staggering. The professionals at RCS boast CVs with years of education and experience concentrating on website redesign. 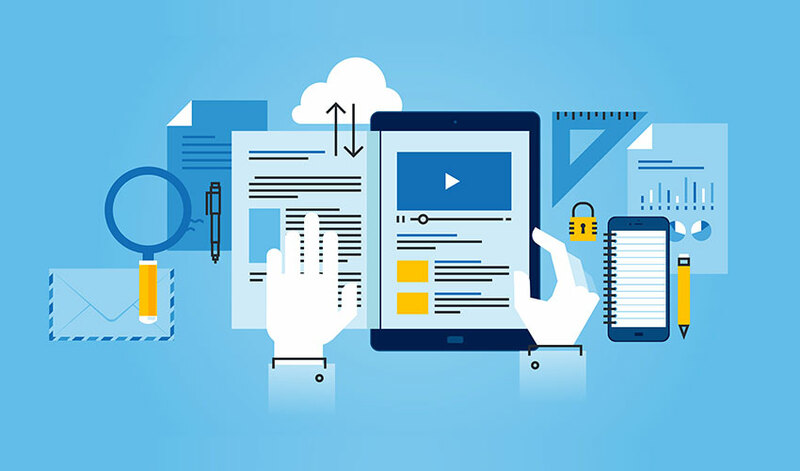 We employ tried-and-true methodology, along with unique proprietary technology, to craft websites that are seek, streamlined, eye-catching, and extremely user-friendly. Regardless of your industry, we can fashion a website for you that perfectly balances classic elegance and modern functionality.